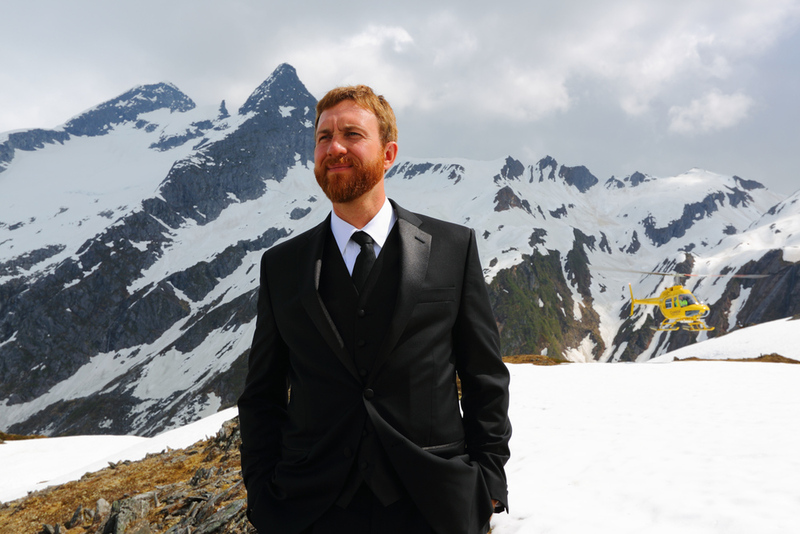 Had an absolute blast with Sarah and Torsten at their wedding in Juneau, Alaska. Anytime the bride tells me there will be helicopters, boats and wildlife involved, I am the photographer for this job!! I have been looking forward to this wedding since we set it up over a year ago. Our day began with the normal bride getting ready photos. 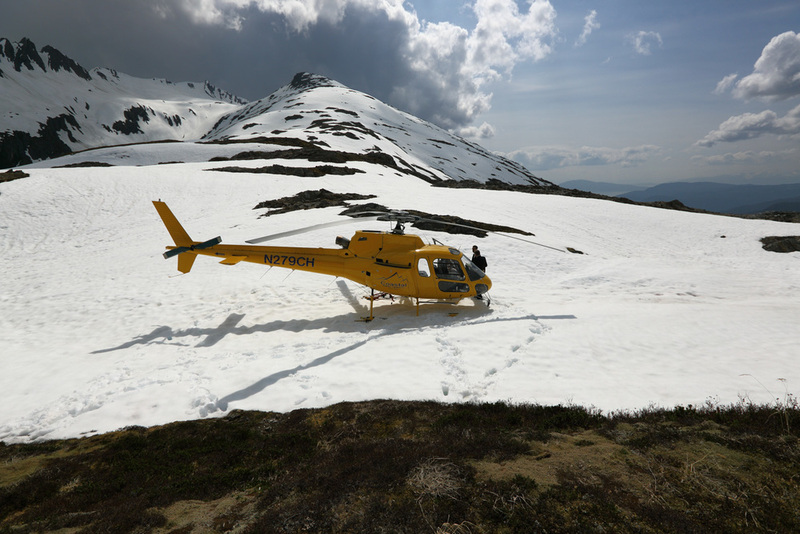 Then we were whisked away to the airport to catch a flight on 2 helicopters to fly to the top of Mendenhall Glacier for the bride and groom's "first look" and for family photos. At the top, I had about 10 minutes to capture everything. Then we flew to the bottom and caught a boat out to Orca Lodge. On the way we say tons of killer whales! What a great wedding! 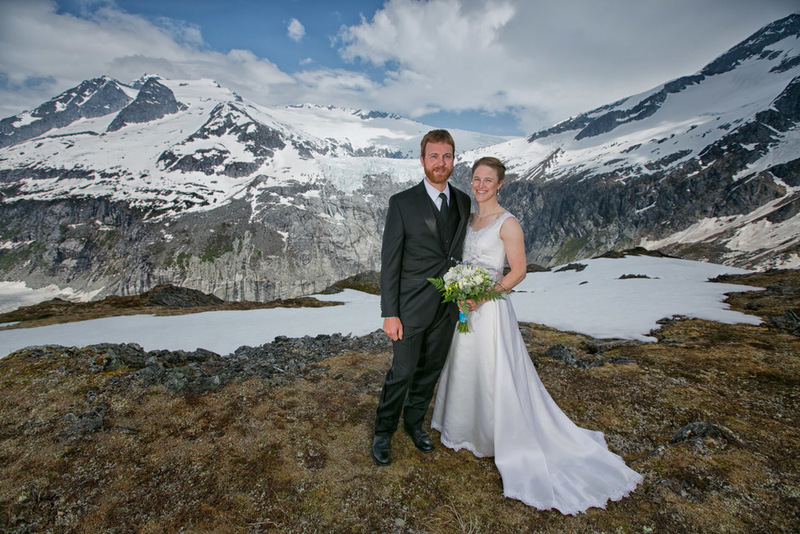 To top it off, the bride and groom had some of the best weather I have ever seen in Juneau, Alaska for their wedding. Pure sun all day long. The week after the wedding, we had all decided to kayak to the face of Mendenhall Glacier to get some bridal shots in the ice cave. And incredible journey out there. Once at the face of the glacier, we hiked up the side and set up what we needed to get some great photos. I couldn't be happier with the results! Congrats you two!! I had an absolute blast!! !